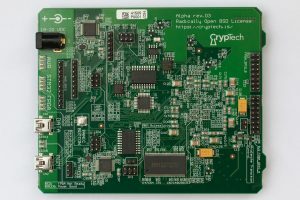 The alpha board is now available for order via crowdsupply! 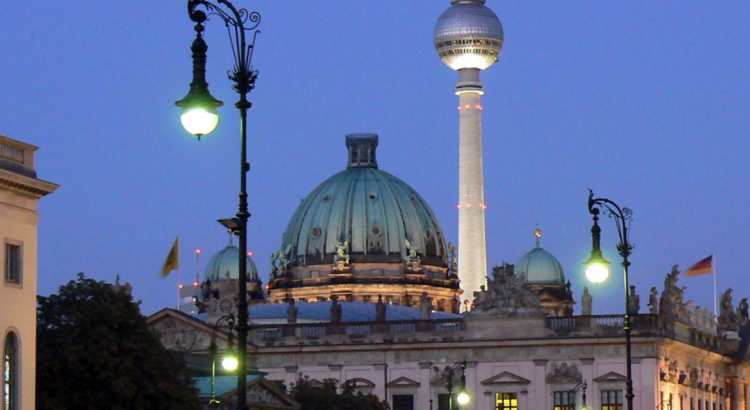 Meanwhile in Berlin the alpha launch workshop is under way – stay tuned for updates… and checkout the agenda and workshop materials over in the wiki. 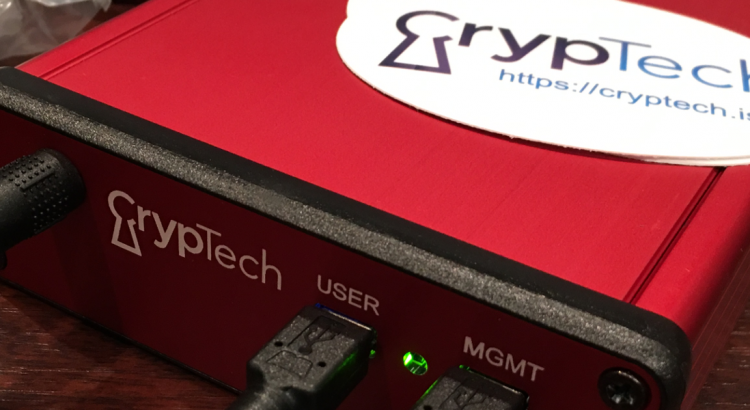 The cryptech project is hosting a 1 1/2 day workshop in Berlin right before the IETF meeting this week. 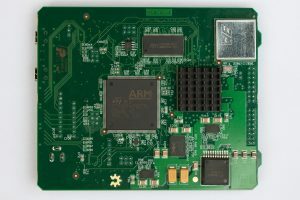 This will be the first opportunity to get hands-on experience with the new rev03 alpha board (depicted below). If you are unable to join us in Berlin but want to play with the alpha, you will be able to order your very own from crowdsupply.com this weekend!